Born July 14, 1951, at Camp Atterbury, Indiana. Married June 10, 1972, at Michigan City, Indiana. For over thirty years, Kris, Executive Director of Arc BRIDGES, dedicated her professional career to enhancing the lives of people with developmental disabilities. Under her leadership, Arc BRIDGES spearheaded and refined programs and services that allow people with disabilities to truly live, learn, work and play in the community. The list of her accomplishments, and the positive impact she has had on the lives of so many people cannot be measured. In honor of the positive difference she has made in the lives of so many, The Arc of Indiana presented the Outstanding Professional Achievement Award to Kris Prohl. 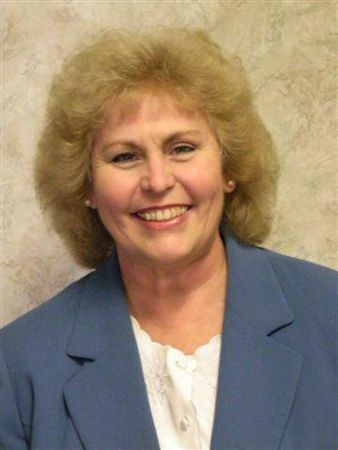 She has served on the Compagna Charter School Board (in Lake County, Indiana) since it opened in 2003. Compagna is the former Hoosier Boys Town. When they opened Charter Schools in Indiana they began one (as their kids are not really welcome in regular schools) and asked her to serve. She has been the School Board Chair for the last 3 years.